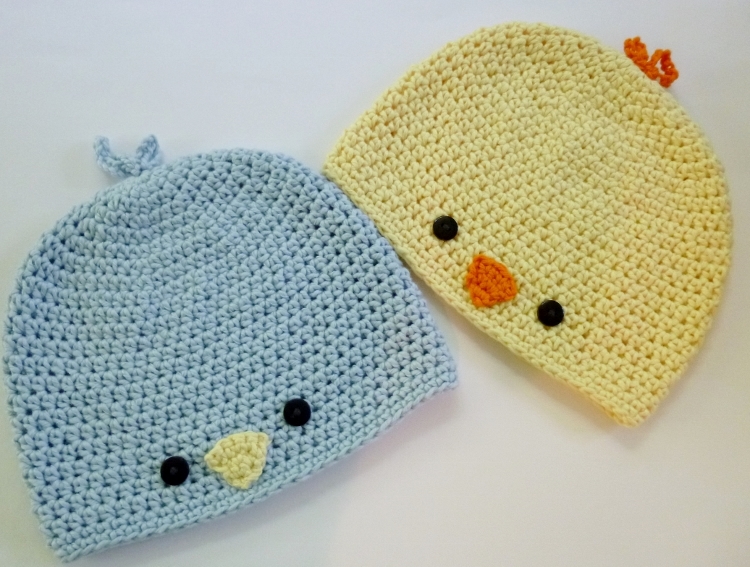 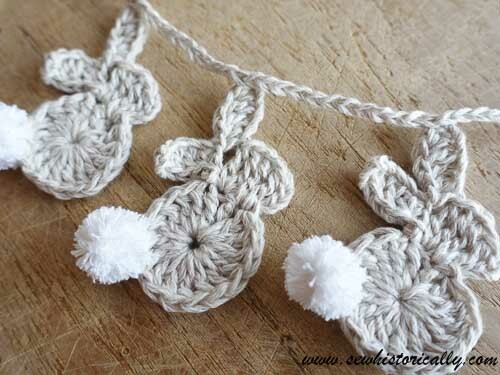 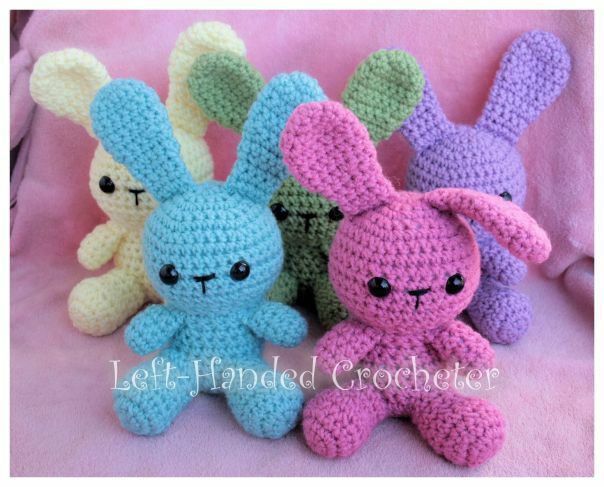 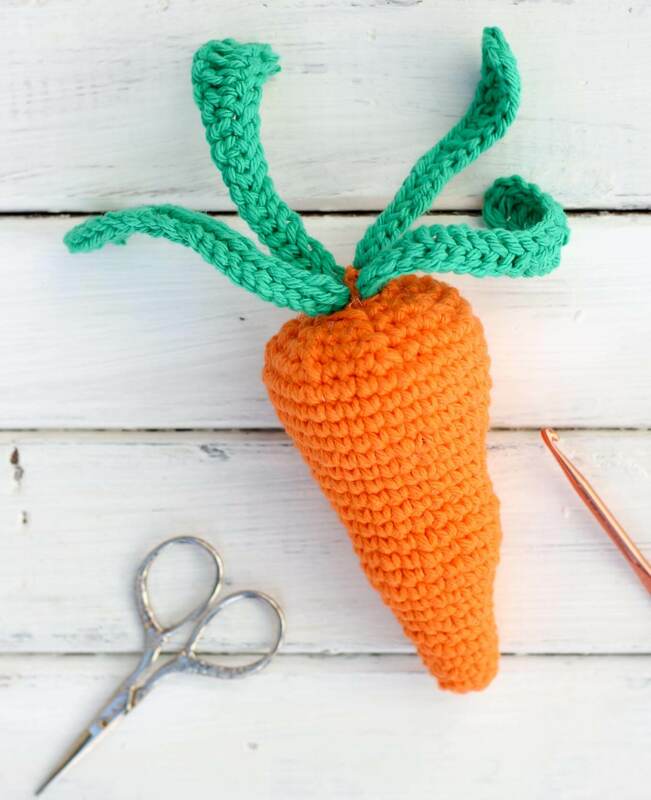 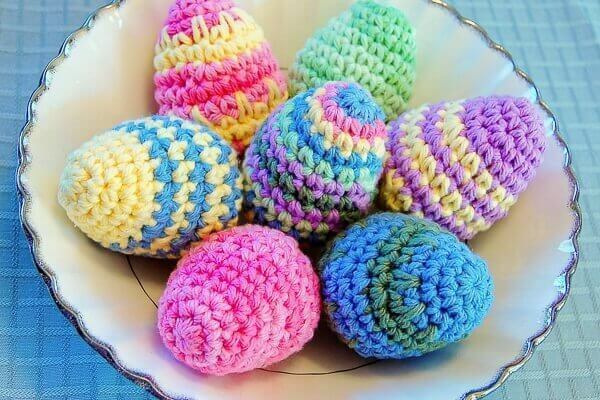 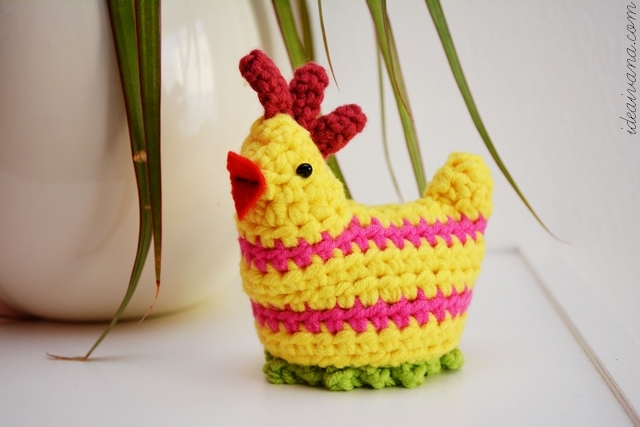 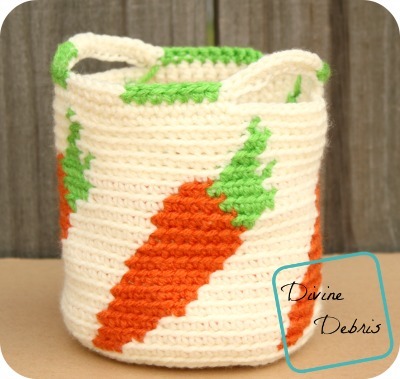 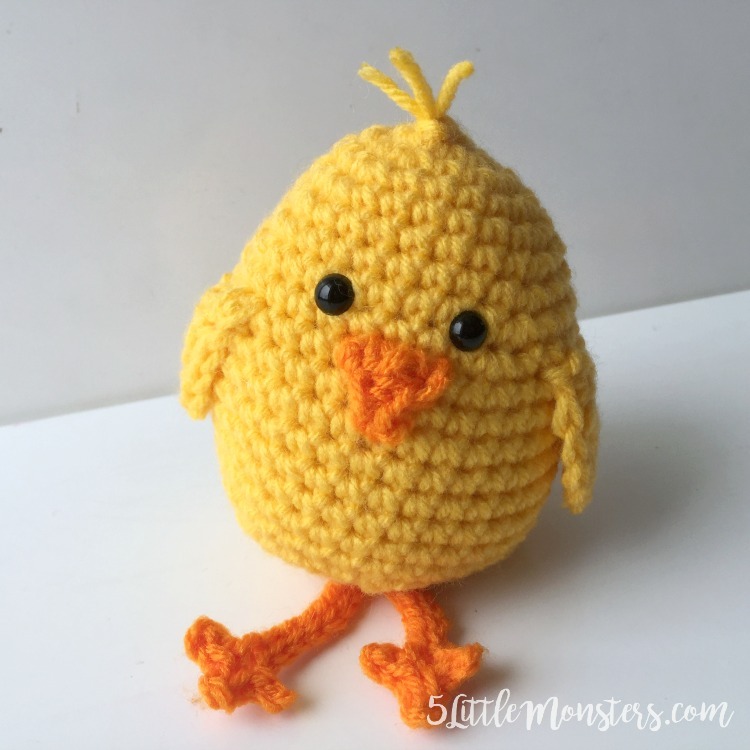 Easter is fast approaching so it’s time to make some fun Easter themed crochet projects! 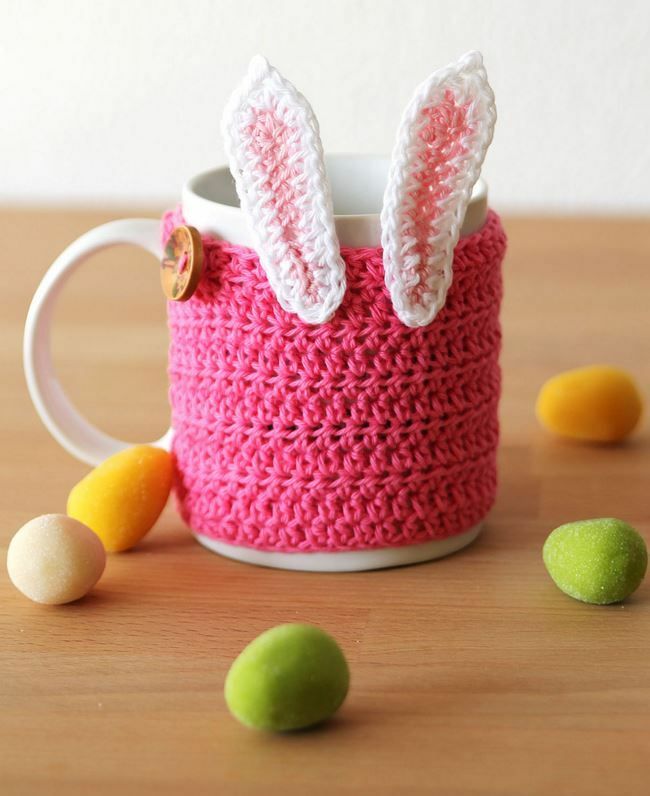 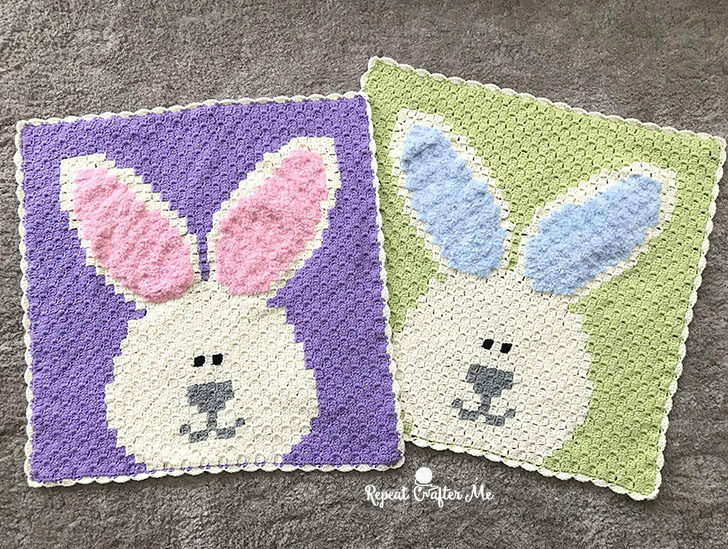 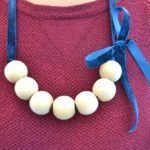 In this post, we’ve collected 17 of the best and most festive crochet patterns for the Easter holiday. 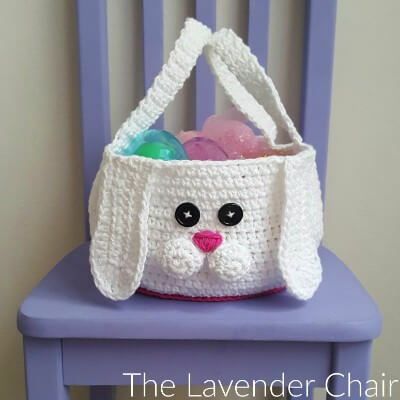 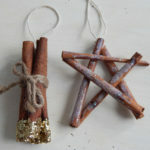 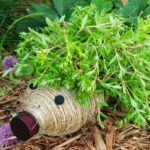 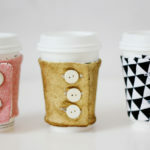 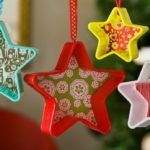 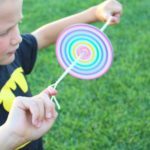 Whether you’re looking for a cute centerpiece for your table, or something to fill your child’s Easter basket, there’s something for everyone in this collection. 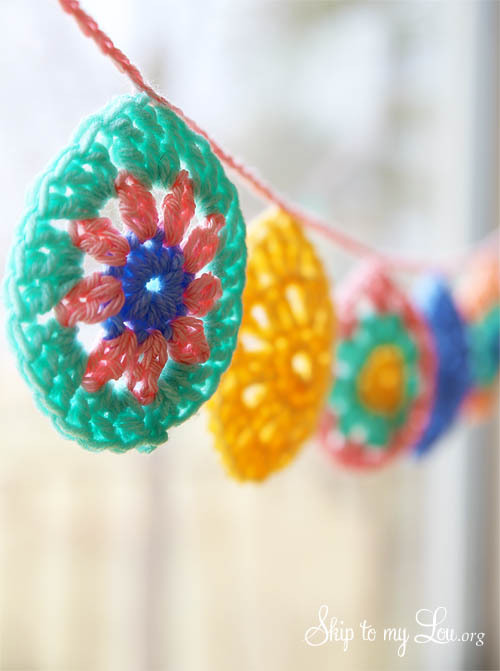 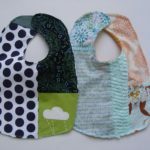 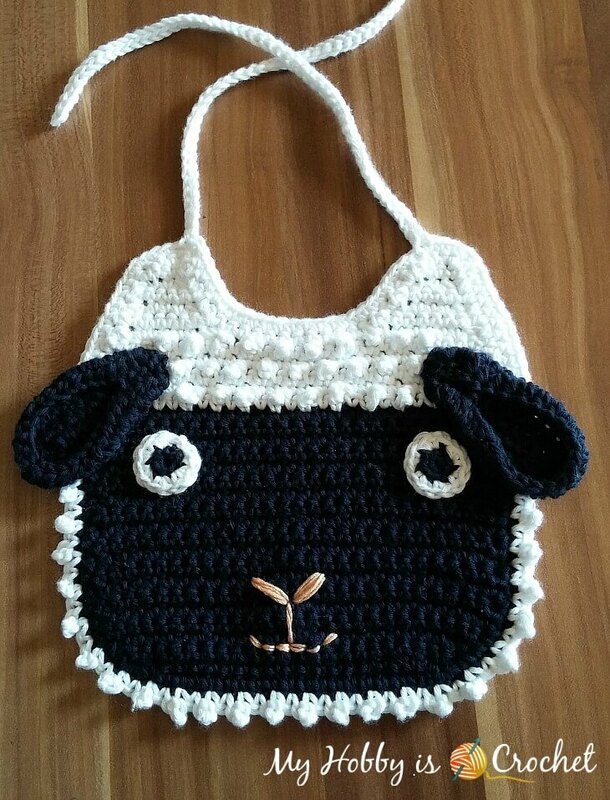 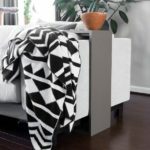 Too busy to crochet this weekend? 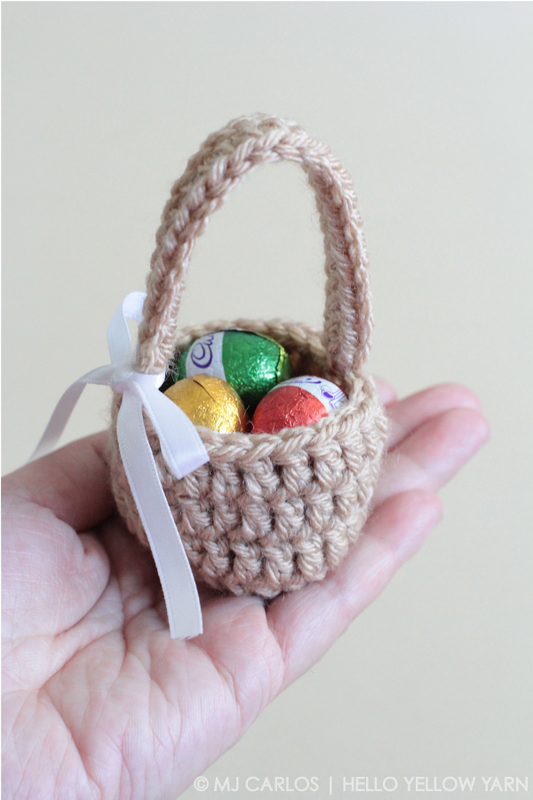 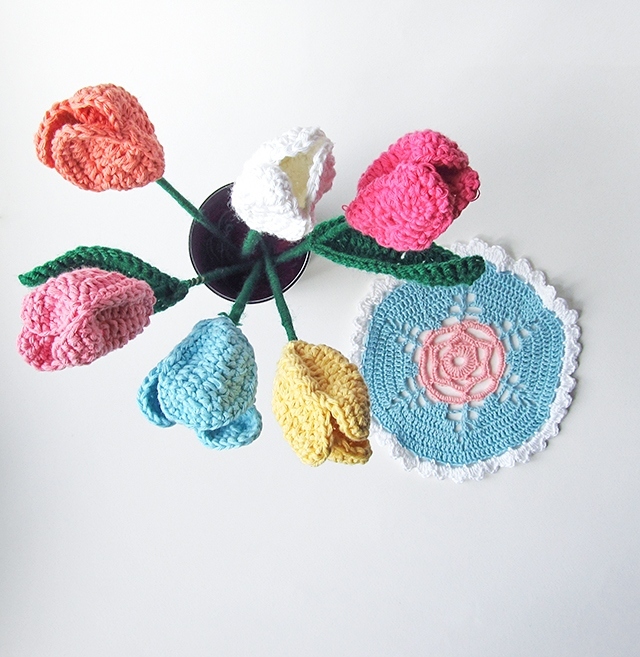 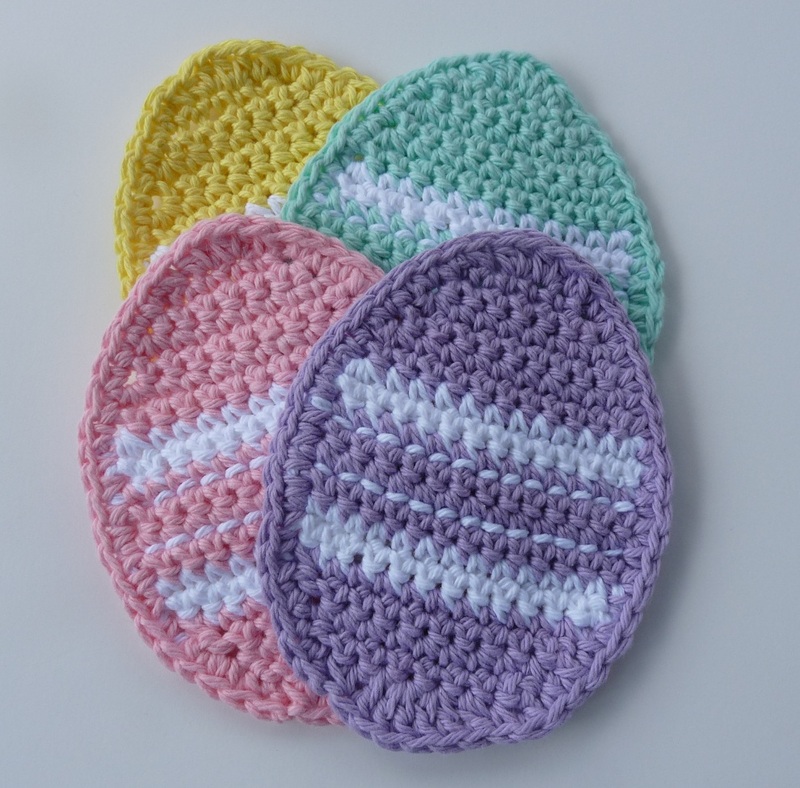 Pin this image to save these Easter crochet patterns for another day!